I am often being told: "I can't take anymore pictures or videos on my phone as I've run out of space... What can I do?" Well, there is a simple and very powerful option: Google Photos. What do you need in order to use it? Just a simple Gmail email address! Once you have a Gmail email address, you have a multitude of services automatically activated such as Google Drive (15GB), Google Docs, Google Sheets, Google Slides, Contacts, Calendar... and... Google Photos. The first thing you’ll need is a Google account, which always come by way of Gmail. If you don’t have Gmail, go ahead and sign up for it. 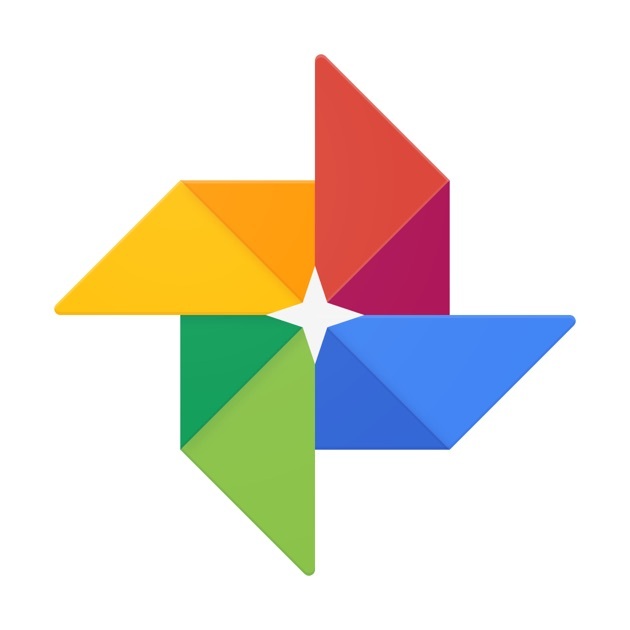 Once that’s done, head into the App Store and download the Google Photos app for iOS or into the Play Store and download the Google Photos app. Once you’ve logged in to the Google Photos app, the app will ask for permission to access your photos, which you’ll want to select to keep all your photos backed up automatically to the cloud. Now, select the three-bar menu on the top left and tap “Device folders”. In there you can select the folders you would like Google Photos to automatically backup for you. After that, Google takes care of the rest. Your pics are now available on any mobile device you’ve got the Google Photos app on, and can be accessed via any browser. All you need to do is visit the Google Search page, and log-in on the top right. The drop-down menu has an app for Photos, where all yours can be organized, downloaded, or shared. If you select the three-bar menu on the top left and tap "Free up space", Google photos will analyse the pictures that have been uploaded already and you can delete from your devices all the pictures and videos it finds. If you have an iPhone, now head up to iPhoto and delete the contents in the "Recently deleted" folder. If you have an Android phone, you're done. Enjoy the free space! If you have any problem, hesitations, do send me a message, I will respond!